It was only 30 years ago that the religious Institute the Servants of the Lord and the Virgin of Matarà was founded in Argentina. 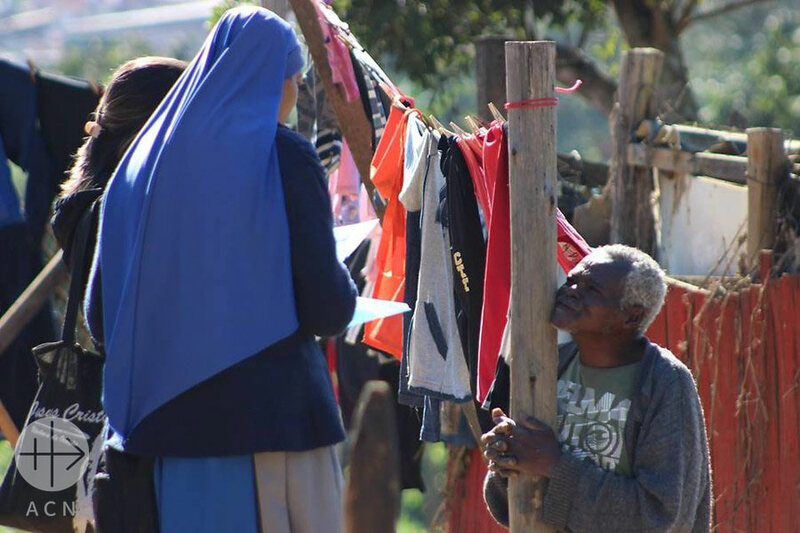 Yet since then it has spread throughout the world, with 160 convents in 35 different countries on all five continents around the globe – such is the measure of its success to date. A particular feature of the Institute is its love for the Eucharist, the Mother of God and the Holy Father. 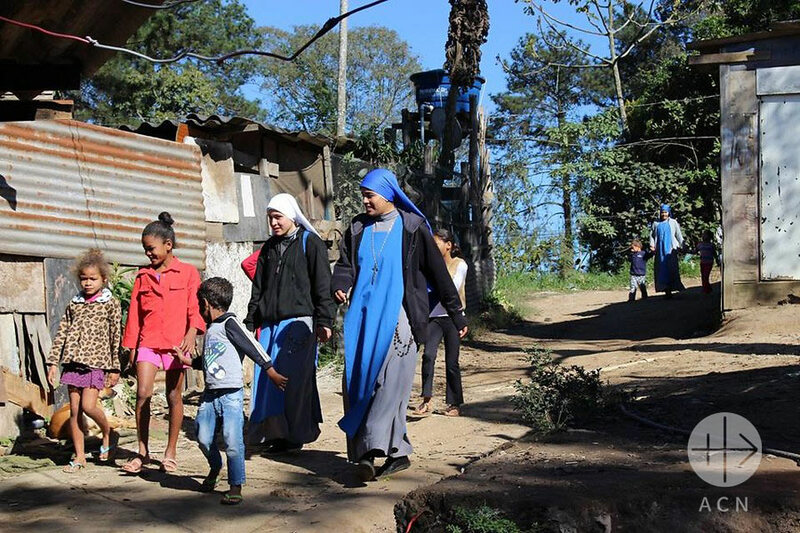 The apostolate of the sisters covers a wide field – helping the priests in the parishes, giving retreats and catechetical instruction, teaching in schools, working in the youth apostolate. They also give selfless service in orphanages, homes, old people‘s homes for disabled children and hospitals. Some of the sisters also support expectant mothers in conflict situations, helping them to bring their children safely into the world. A number of them are also involved in the publication of theological books and literature. The Institute continues to attract many new vocations, particularly in Brazil. Here, the birthplace of the samba, there are 50 young women currently in formation. They need our support so that they can receive a sound and solid training for the religious life and apostolate they will be engaged in. We have promised to help this year with a contribution of $17,145. Are you inspired by this project? To give and make another similar project a success – click above and select: Project of the Week.